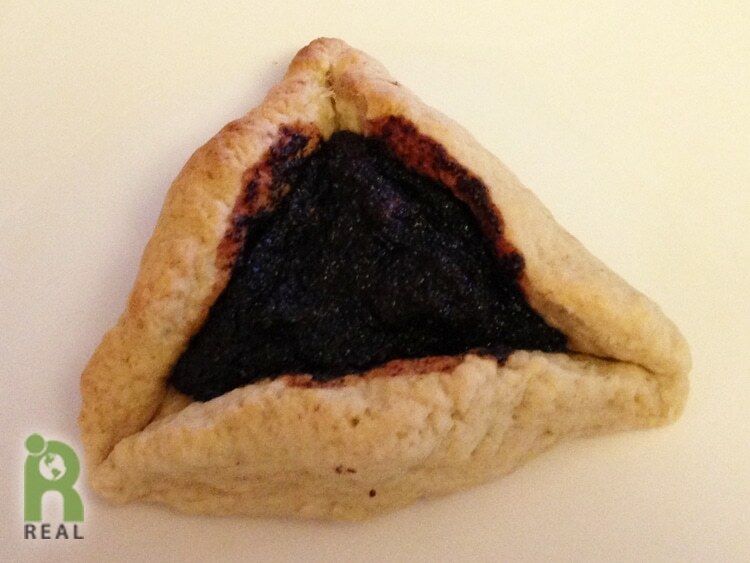 Here is a recipe for one of the fillings we like to put in our Hamentaschen. Grind poppy seeds in a spice grinder. In a saucepan, mix the ingredients together and cook over medium heat, stirring occasionally, as mixture thickens, about 20 minutes. Remove from heat and let cool before using.